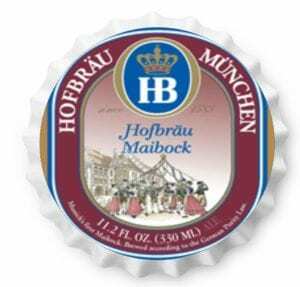 Hofbräu Maibock was brewed for the first time: In 1614. It is a bottom-fermented beer. Even today, Munich’s oldest bock beer is still as popular as ever with its baroque, slightly oily, malty aroma in the bouquet, very full-bodied, malty-aromatic and with a velvety soft and hoppy finish. 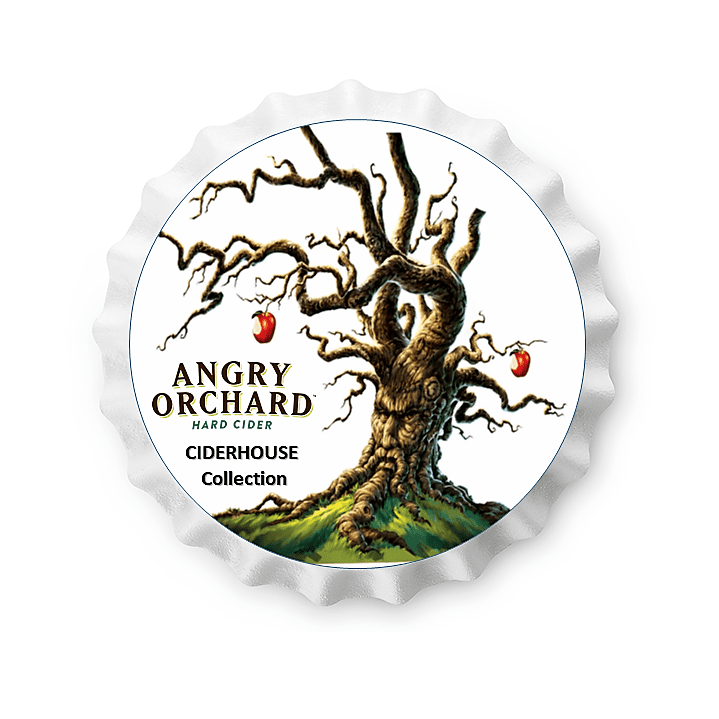 The relatively high alcohol content doesn’t do things half-way – and satisfies, especially honest beer connoisseurs.